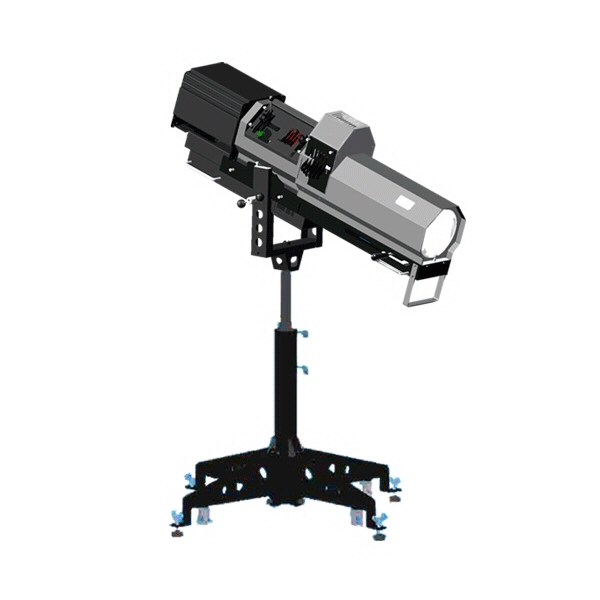 The M2 is Lycian’s revolutionary latest modular follow spotlight system. This innovative system is comprised of modules that can be easily assembled into various configurations allowing a design to fit specific applications or to reconfigure as the requirements change. This concept gives maximum flexibility to designers, rental houses and customers for their application and budget. For ease of use, the follow spot can conveniently be set up to be operated from either side.